As we will see, whether criminals like Hayes and Komisarjevsky can be trusted to honestly report their feelings and intentions is not the point: Whatever their conscious motives, these men cannot know why they are as they are. Nor can we account for why we are not like them. As sickening as I find their behavior, I have to admit that if I were to trade places with one of these men, atom for atom, I would be him: There is no extra part of me that could decide to see the world differently or to resist the impulse to victimize other people. Even if you believe that every human being harbors an immortal soul, the problem of responsibility remains: I cannot take credit for the fact that I do not have the soul of a psychopath. If I had truly been in Komisarjevsky’s shoes on July 23, 2007—that is, if I had his genes and life experience and an identical brain (or soul) in an identical state—I would have acted exactly as he did. There is simply no intellectually respectable position from which to deny this. The role of luck, therefore, appears decisive. Of course, if we learned that both these men had been suffering from brain tumors that explained their violent behavior, our moral intuitions would shift dramatically. But a neurological disorder appears to be just a special case of physical events giving rise to thoughts and actions. Understanding the neurophysiology of the brain, therefore, would seem to be as exculpatory as finding a tumor in it. How can we make sense of our lives, and hold people accountable for their choices, given the unconscious origins of our conscious minds? Free will is actually more than an illusion (or less), in that it cannot be made conceptually coherent. Either our wills are determined by prior causes and we are not responsible for them, or they are the product of chance and we are not responsible for them. If a man’s choice to shoot the president is determined by a certain pattern of neural activity, which is in turn the product of prior causes—perhaps an unfortunate coincidence of bad genes, an unhappy childhood, lost sleep, and cosmic-ray bombardment—what can it possibly mean to say that his will is “free”? No one has ever described a way in which mental and physical processes could arise that would attest to the existence of such freedom. Most illusions are made of sterner stuff than this. The popular conception of free will seems to rest on two assumptions: (1) that each of us could have behaved differently than we did in the past, and (2) that we are the conscious source of most of our thoughts and actions in the present. As we are about to see, however, both of these assumptions are false. 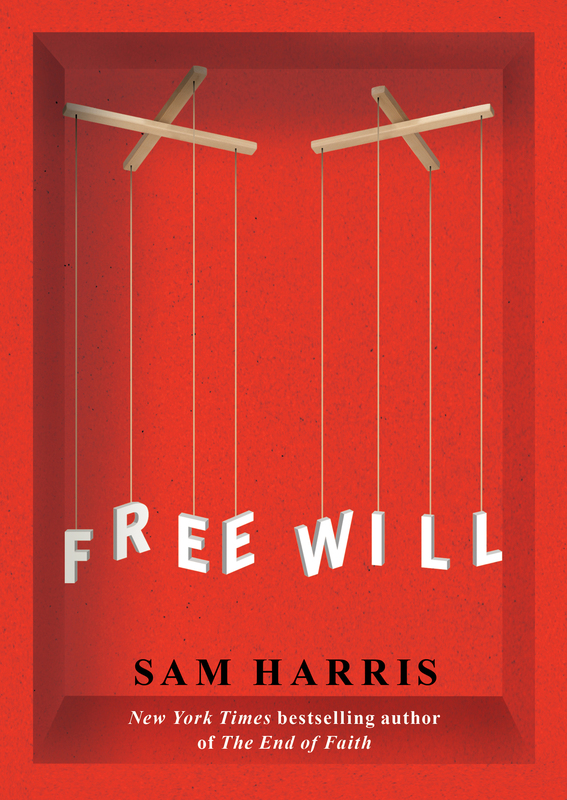 "In this elegant and provocative book, Sam Harris demonstrates—with great intellectual ferocity and panache—that free will is an inherently flawed and incoherent concept, even in subjective terms. If he is right, the book will radically change the way we view ourselves as human beings." 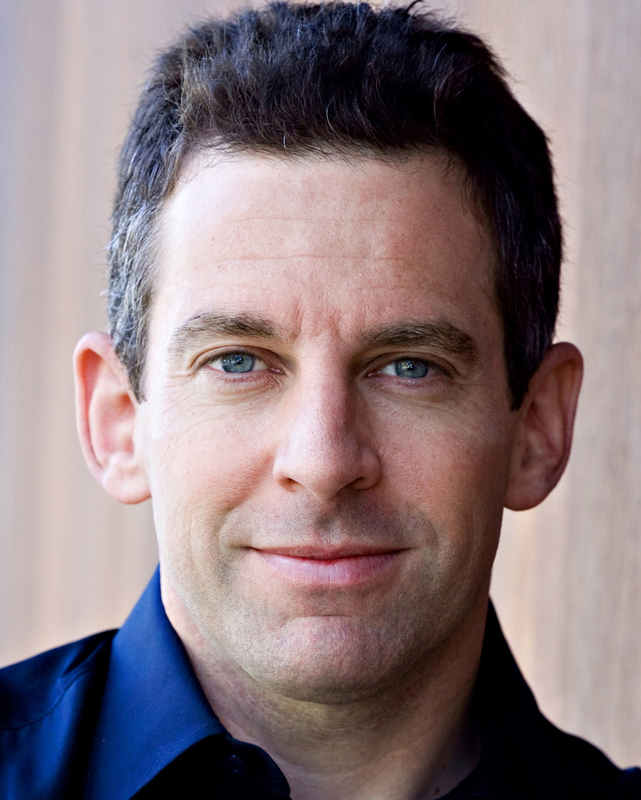 "Brilliant and witty—and never less than incisive—Free Will shows that Sam Harris can say more in 13,000 words than most people do in 100,000." "Many say that believing that there is no free will is impossible—or, if possible, will cause nihilism and despair. In this feisty and personal essay, Harris offers himself as an example of a heart made less self-absorbed, and more morally sensitive and creative, because this particular wicked witch is dead."